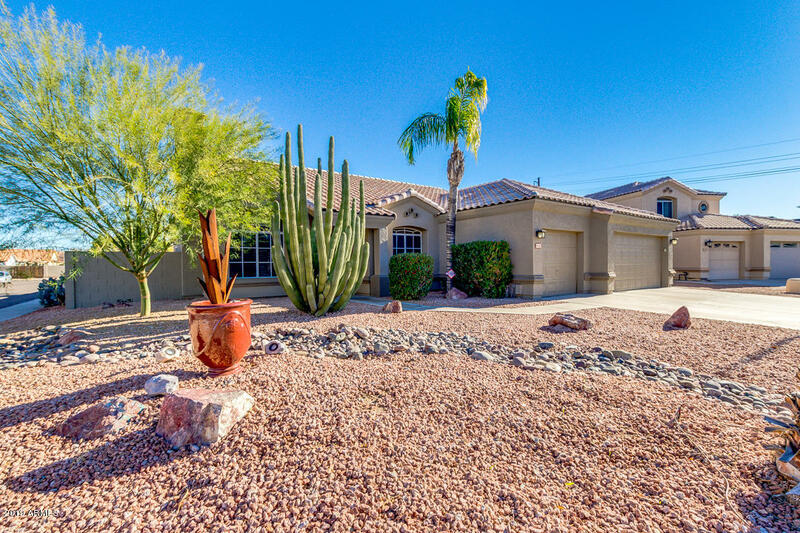 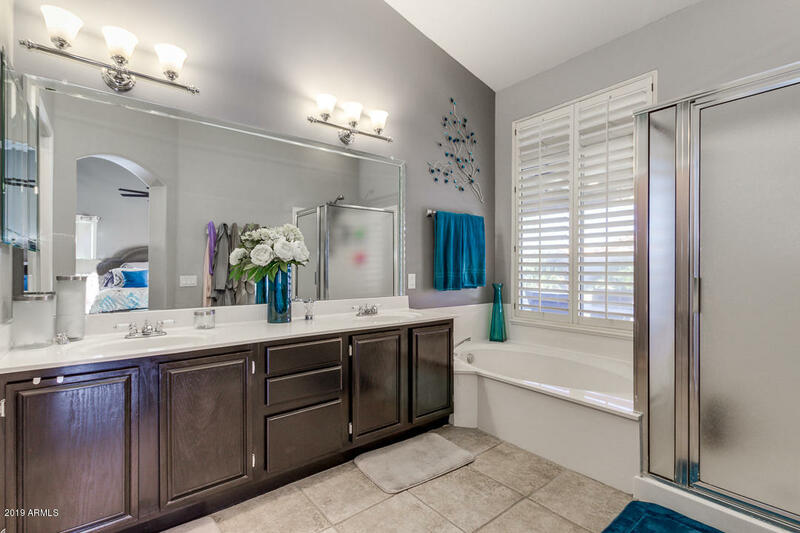 Check out this beautiful corner lot property in popular Ahwatukee. 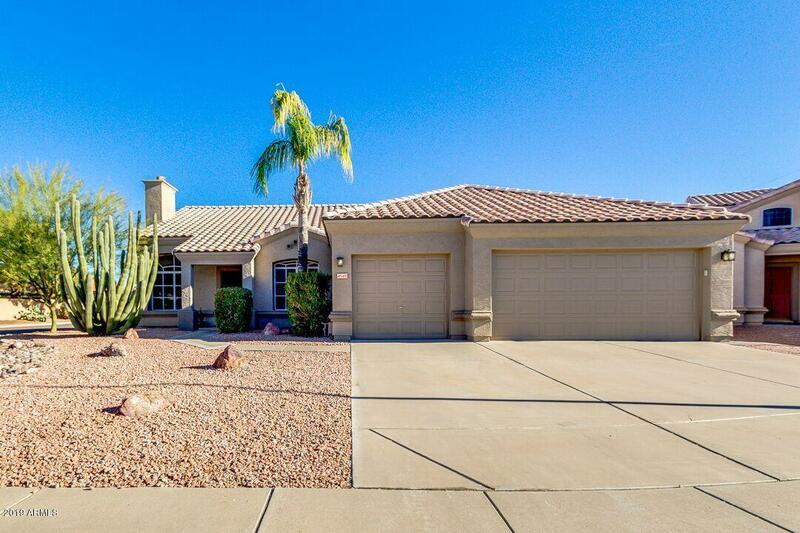 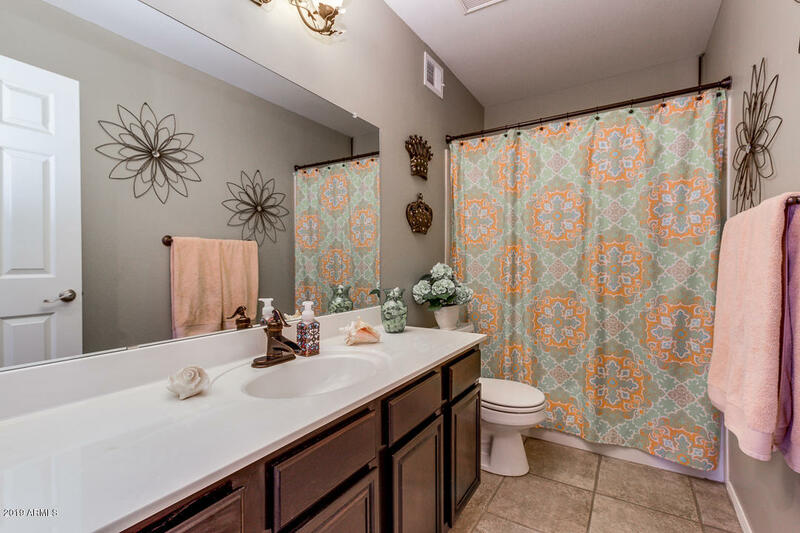 This 3 bedroom 2 bath home was been meticulously maintained and nicely upgraded in areas you're going to love! 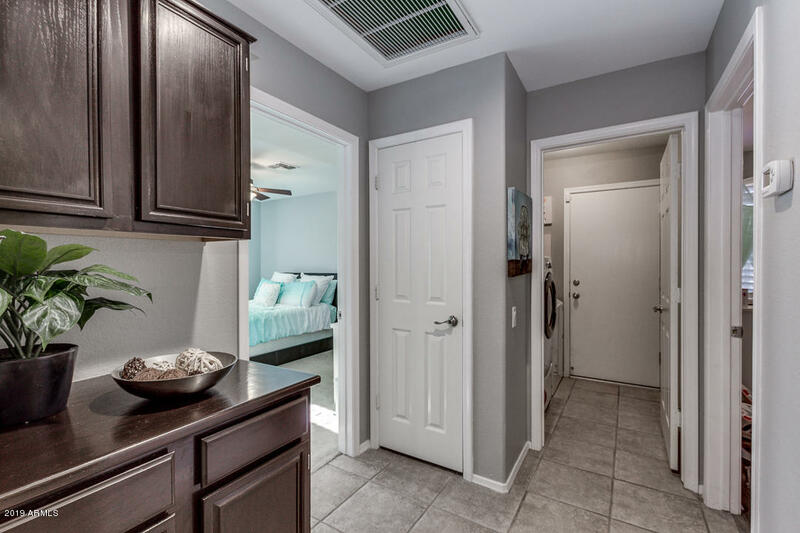 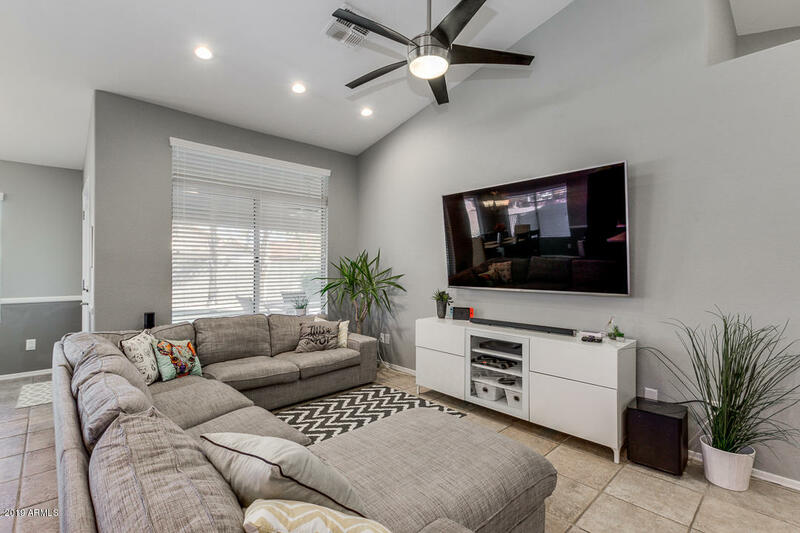 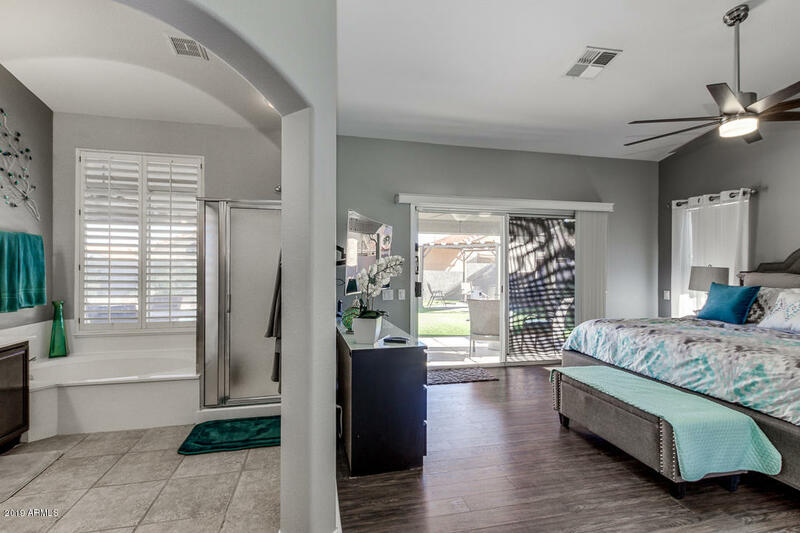 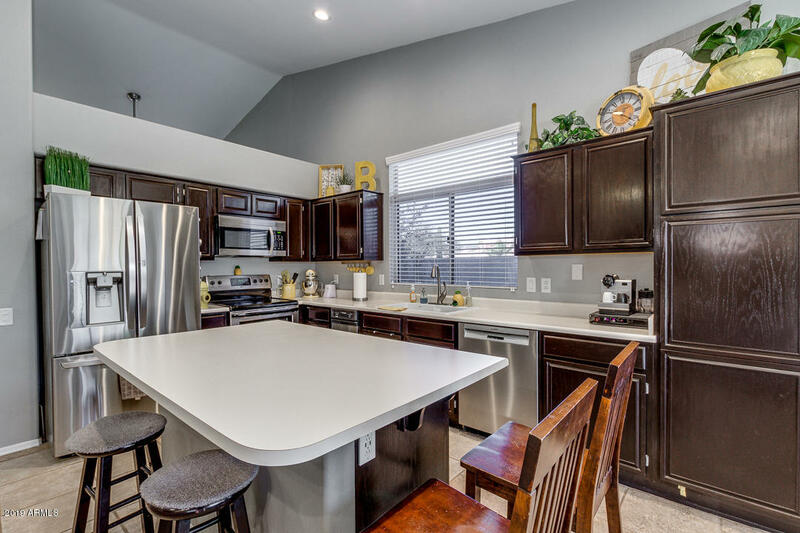 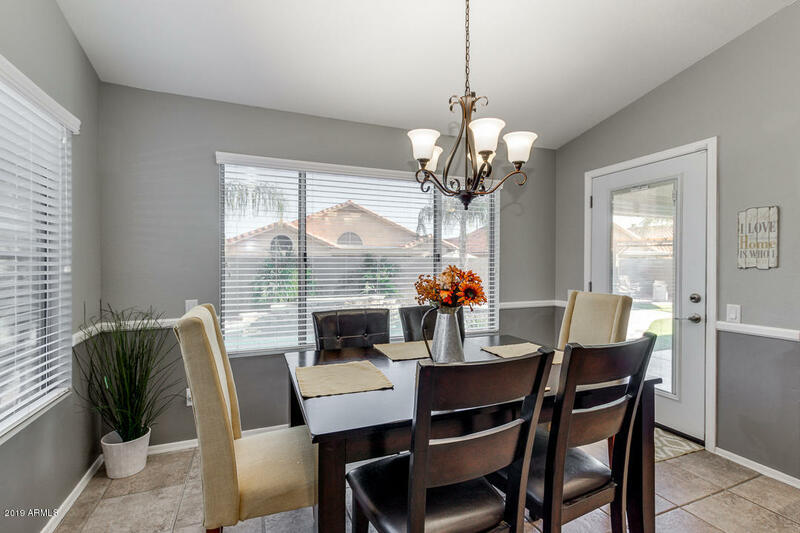 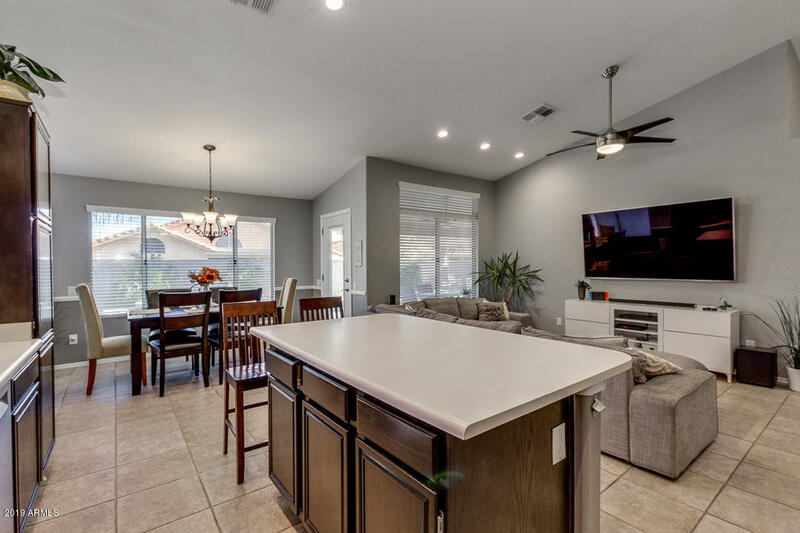 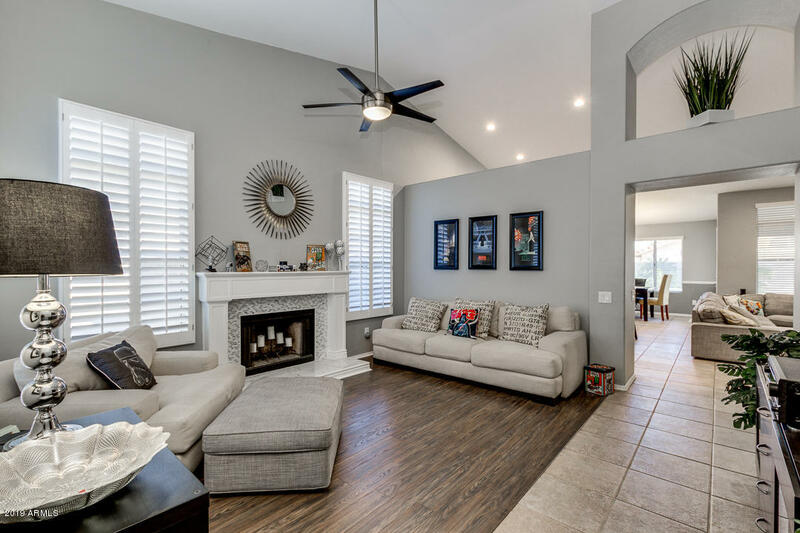 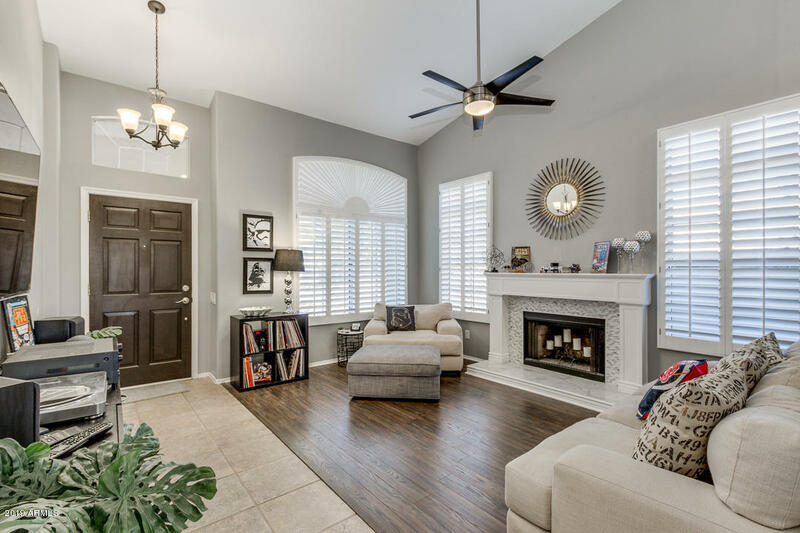 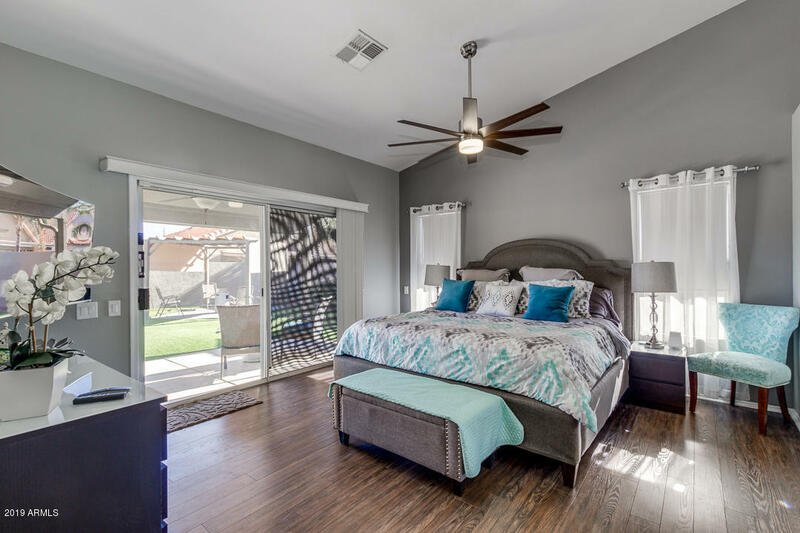 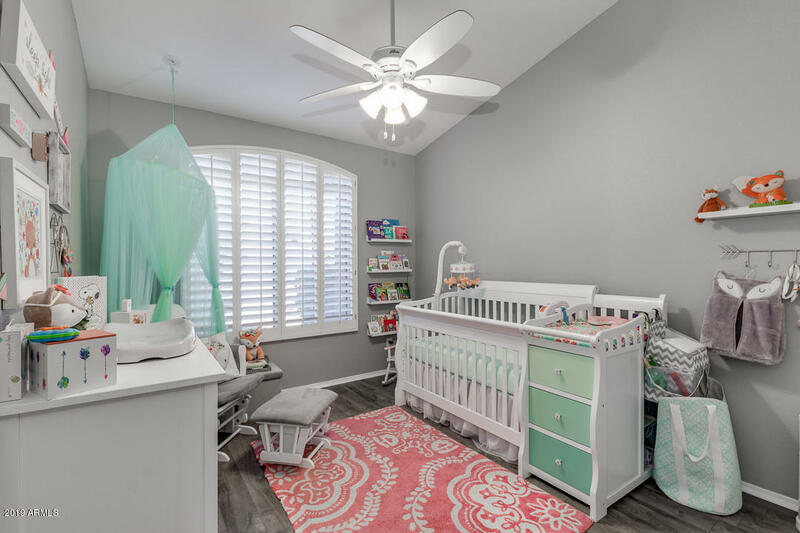 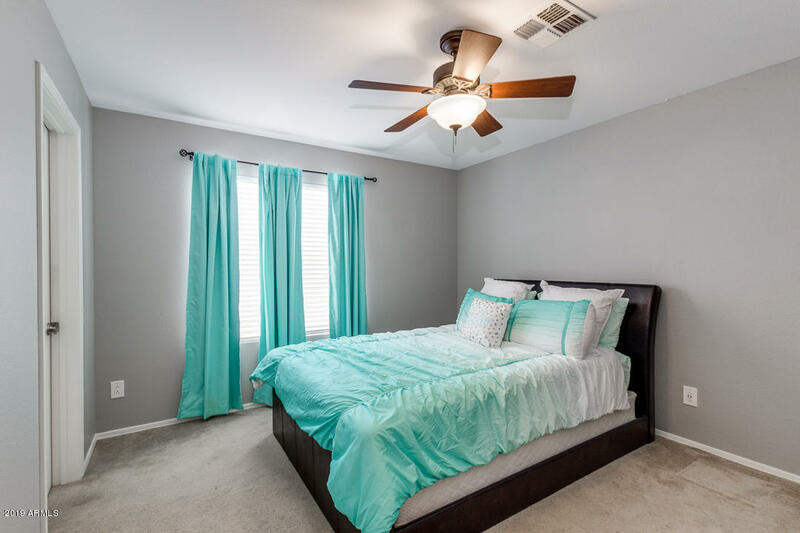 As you walk in the front door you'll notice a nice vaulted ceiling with an open living room and kitchen area to host those great get togethers. 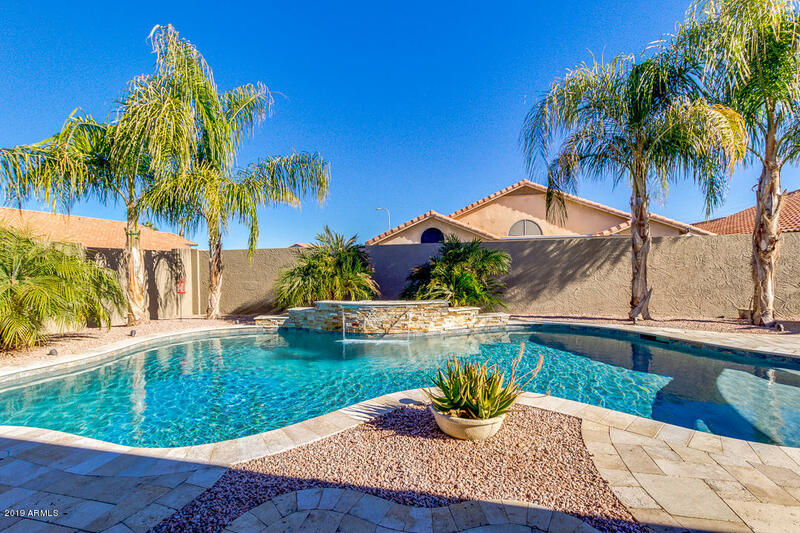 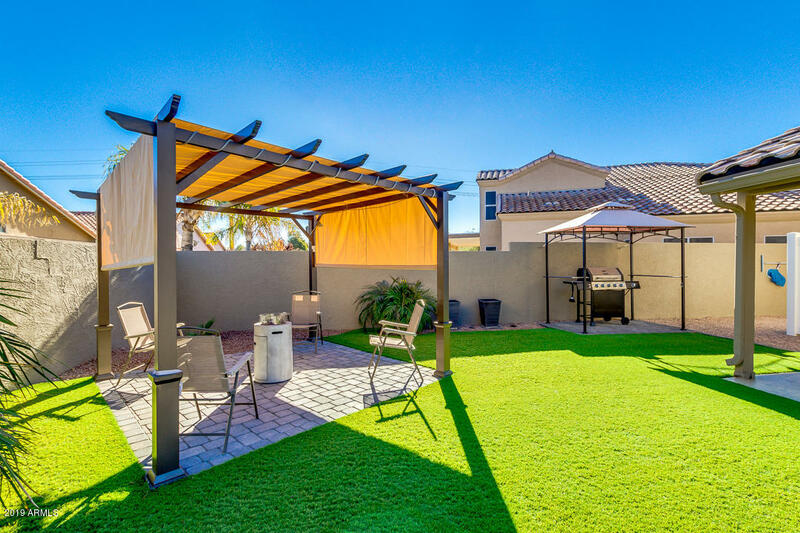 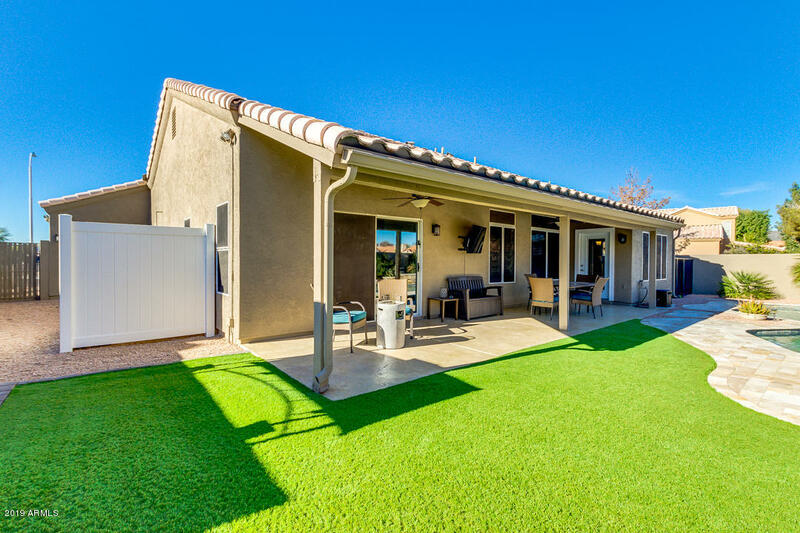 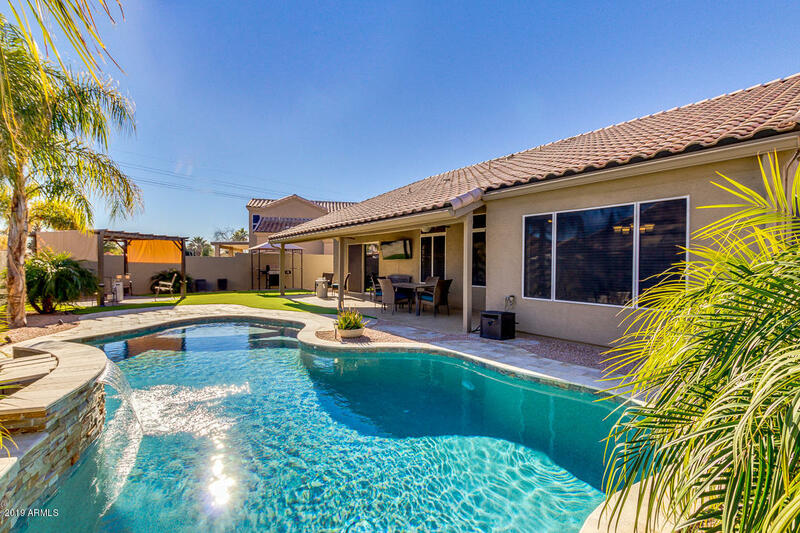 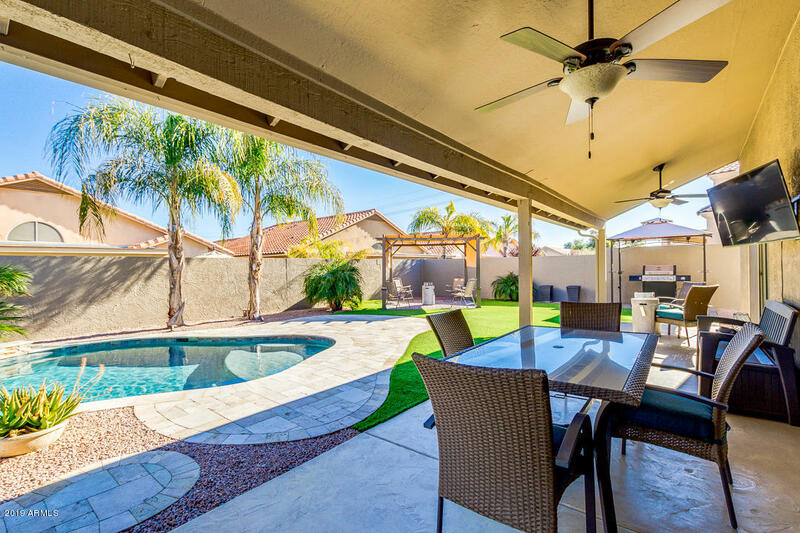 As you walk out in your east facing resort style backyard you'll notice the extra-length patio that you can sit and enjoy with a newly built in pool for those hot summer nights. 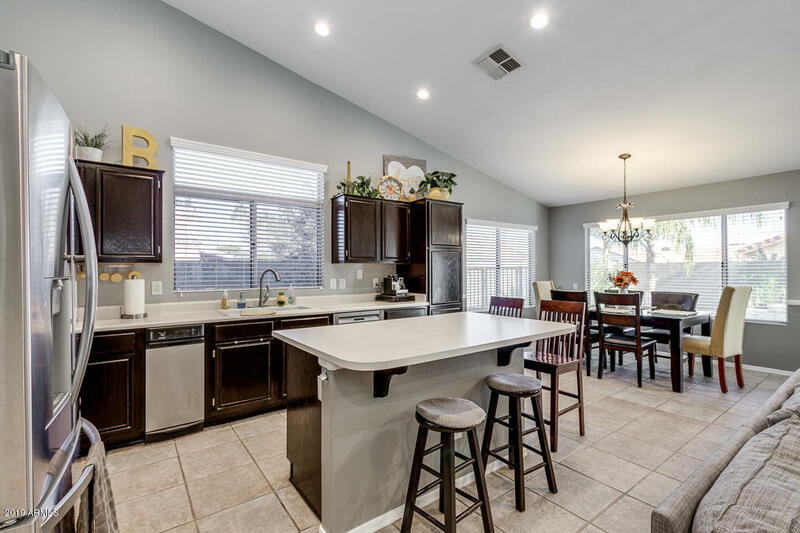 Come see today what can be yours.